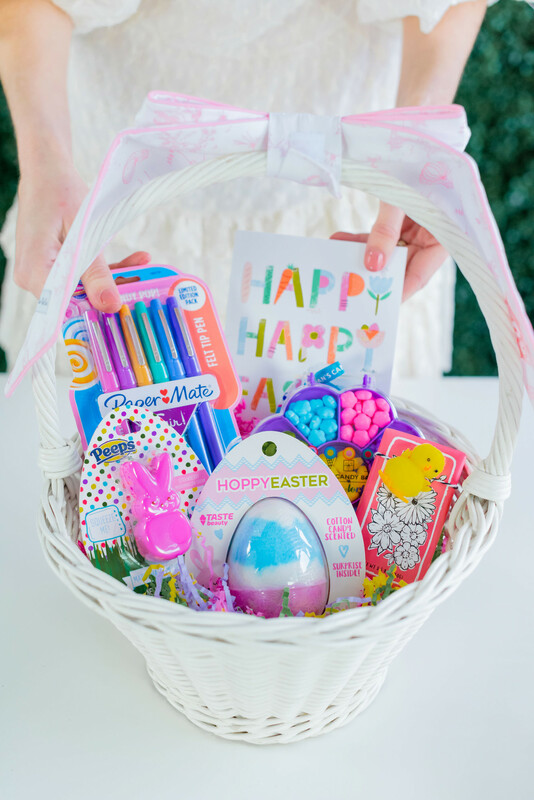 You’re never too old for an Easter basket! 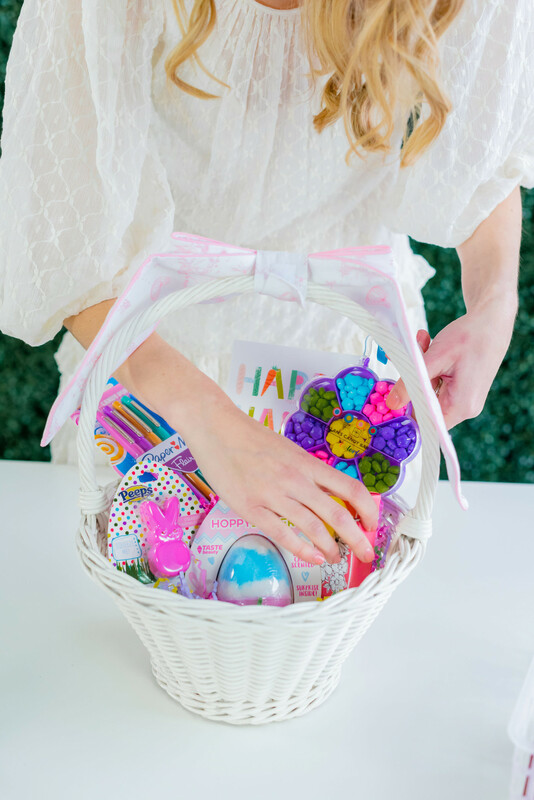 Today we are sharing some fun ideas for tween and teen Easter baskets! 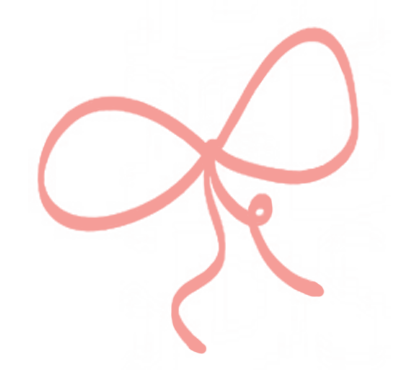 Don’t miss our ideas for children’s Easter baskets in this guide. My Easter books arrived today. Thanks for your suggestions. 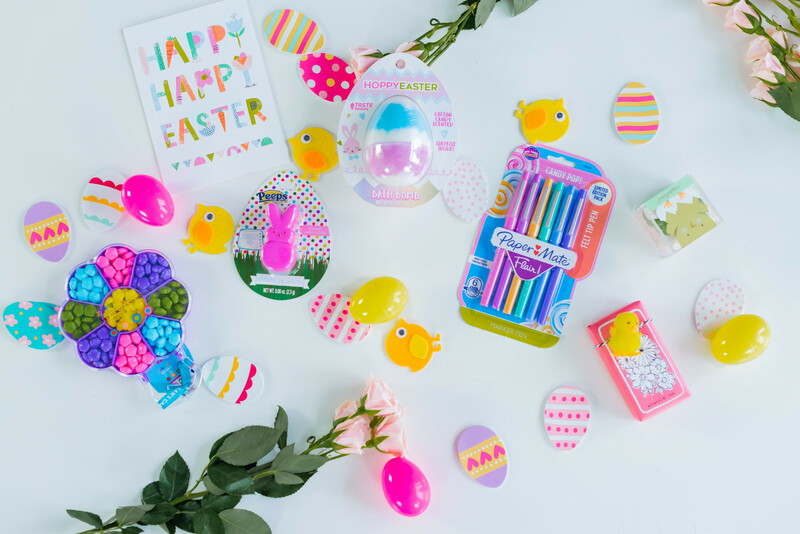 Now to find some of your Easter candy ideas. 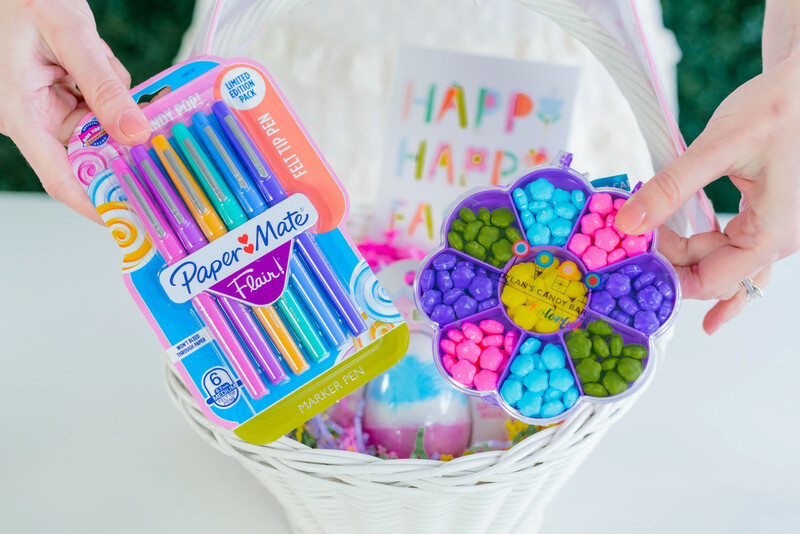 Easter Basket Goodies & Gifts! Sweet Spring and Easter Books for Children!